← What are the budget implications for education and particularly tech this year? Do you expect to see growing investment, or a decline? Driving along the route known as the Way of the Patriarchs in Samaria, the heart of biblical Israel, you’ll come to ancient Shiloh. 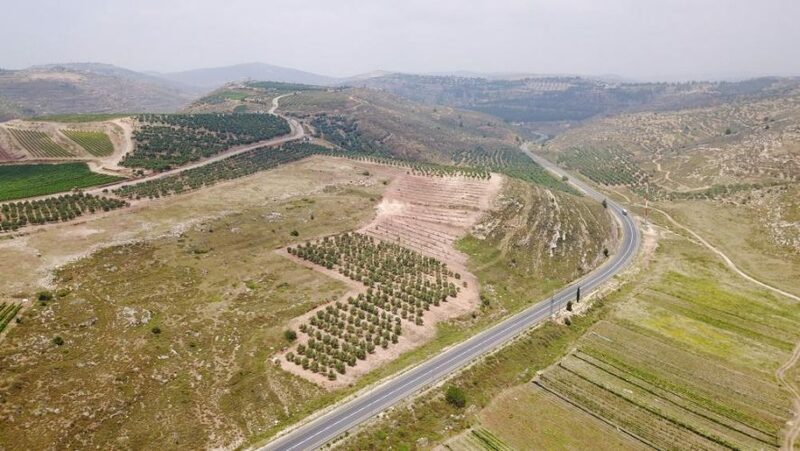 The Bible says this is the place where Joshua parceled out the Promised Land to the 12 tribes of Israel. It’s also where the Tabernacle of the Lord stood for more than 300 years. Dr. Scott Stripling directs the excavations at Shiloh. Along with dozens of volunteers, he and his crew are digging into history. That ‘image’ includes a fortified wall built by the Canaanites. 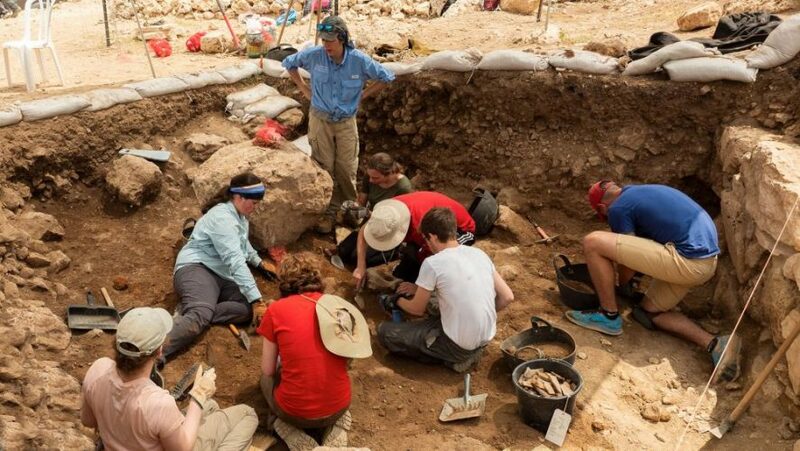 The team finds a treasure trove of artifacts there, which includes ancient coins and some 2,000 pieces of pottery a day. An archaeologist like Dr. Stripling looks at these shards as a fine time piece. “You can read the Bible, you can walk the Bible, but the ultimate is to dig the Bible,” he said. “You know, when we actually get into the swill, like these students from Lea University. They’re literally – it’s under their fingernails and in their nose and in their mouth and their ears and they’re exposing this ancient culture. It becomes one with you. It’s sort of like we came out of the soil and as we dig into the soil, we connect with God and with each other, I think, in a very important way,” he said. Abigail Leavitt, a student at the University of Pikesville, serves as object registrar. “I love getting my hands dirty. I love digging in the dirt. It’s my favorite thing,” she told CBN News. 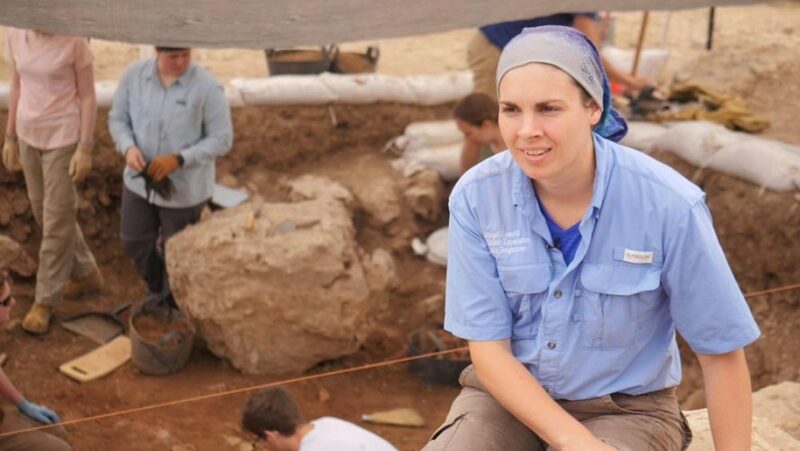 While people of all age volunteer at the dig, the main drivers are students like Abigail. Leavitt says the Bible comes alive in the dirt. “I read the Bible totally differently than I did before I came here, and I can see when I read the Bible I know the places, I know what’s going on. I understand it more deeply, especially where previous archaeologists have claimed the archaeology disproves the Bible. 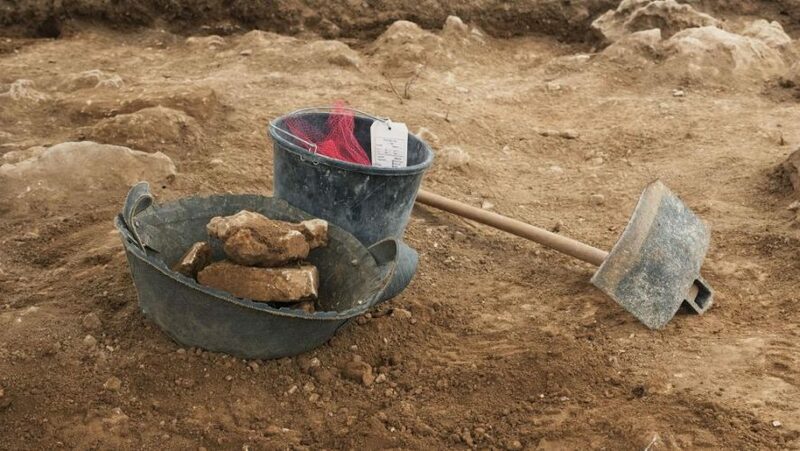 But when we dig here, we find that everything matches. You read it in the Bible. You dig in the dirt and there it is,” she said. 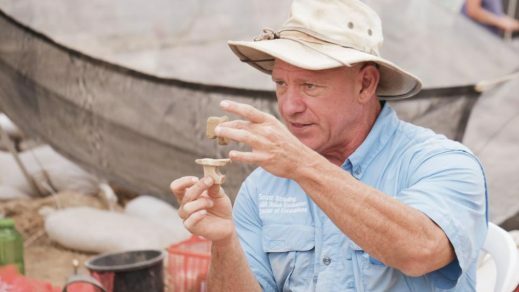 Stripling said, “Archaeology doesn’t set out to prove or disprove the Bible. What we want to do is to illuminate the biblical text, the background of the text, so to set it in a real world culture to what we call verisimilitude,” he explained. Stripling says they dig into the past and find lessons for the present. Stripling often cites Psalm 102. “For me this is sacred soil. 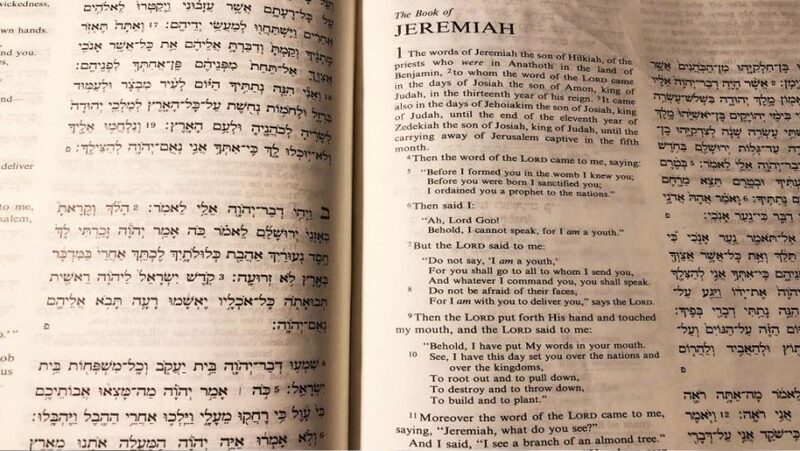 This is where the Mishkan was that answers the most basic of all human questions: ‘How do I connect with God?’ And I think that’s their most basic question,” he said. Please check out the original article on the CBN News website. Please don’t forget to support their work on their website. Chris Mitchell covers CBN News and events in Israel and the Middle East. He brings a Biblical and prophetic perspective to these daily news events that shape our world. Chris first began reporting on the Middle East in the mid-1990s. He repeatedly traveled there to report on the religious and political issues facing Israel and the surrounding Arab states. One of his more significant reports focused on the emigration of persecuted Christians from the Middle East. 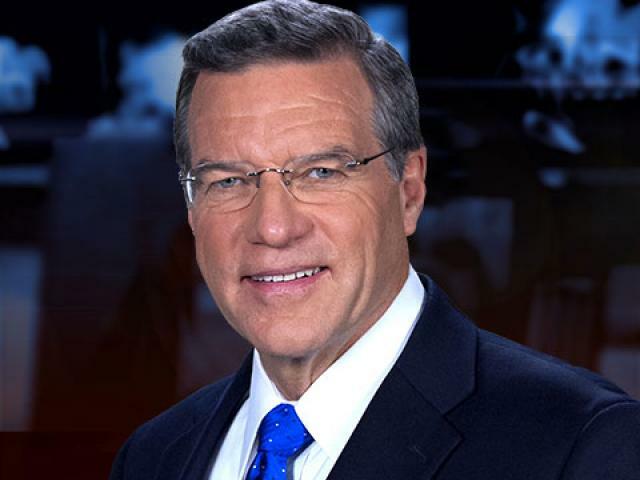 In addition to his reports for The 700 Club, Chris is also a regular contributor to Christian World News, a weekly 30-minute newscast that airs nationally in multiple markets. After almost a decade with CBN News, Chris’s goal is to provide in his stories the Biblical “understanding of the times” described in I Chronicles 12:32. Connect with Chris via @JlemDateline and https://www.facebook.com/JerusalemDateline …. Copyright © 2019 Evangelical Church Winning All (ECWA). All Rights Reserved.